An 8 month engagement before we said, "I do" challenged us to consider alternative housing options, because Hawaii’s housing market is through the roof! Countless Tiny House Nation episodes and a desire to start our married life with a big adventure ended up looking like this. 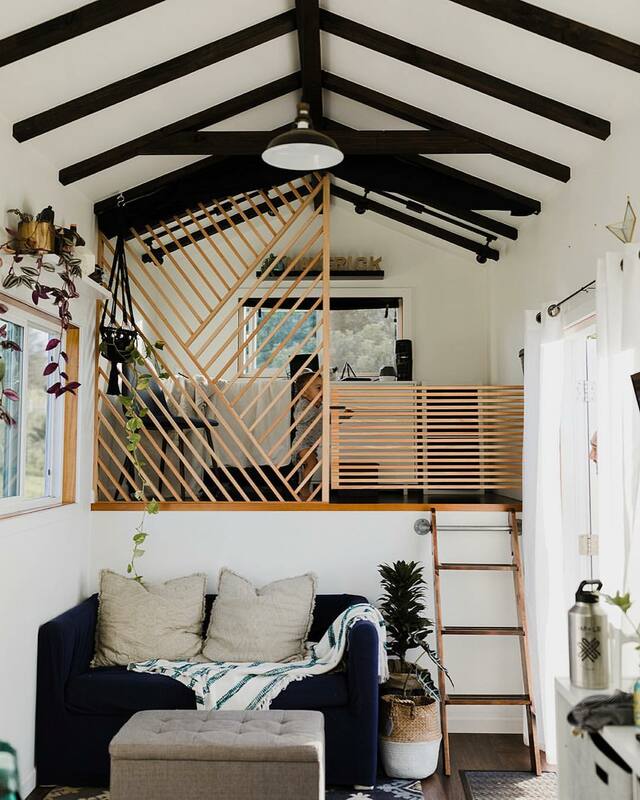 A 360 square foot home just for us. Our affordable housing answer with a whole lotta adventure attached to it! Don’t let the unknown steer you away from opportunities to grow. Connect with the people that are doing what you dream of and jump in. Joy is waiting on the other side.